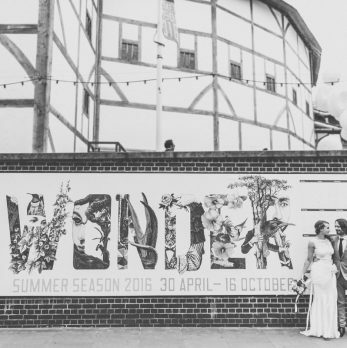 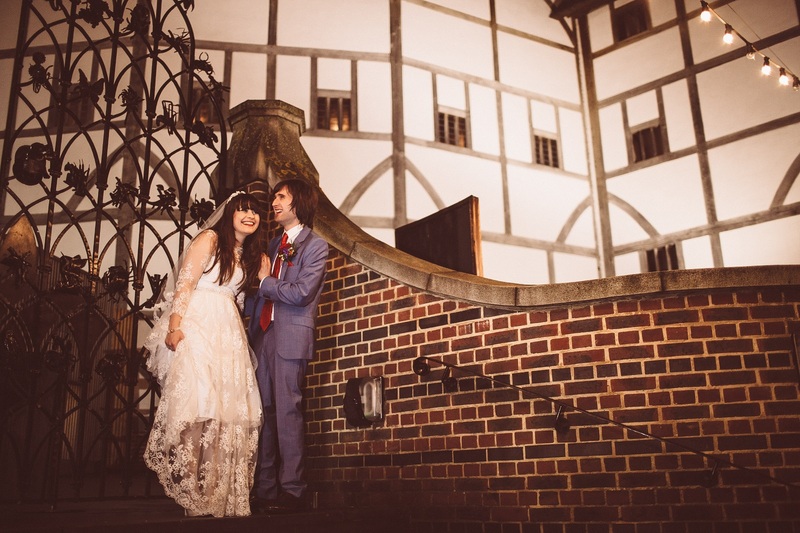 There are few places that evoke centuries of romance like the Globe Theatre. 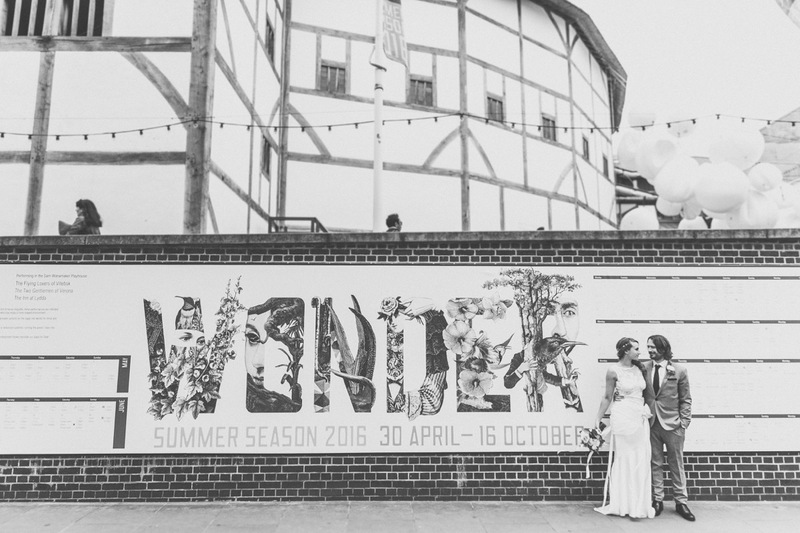 From the youthful passions of Romeo and Juliet to the comic lovers in A Midsummer Night’s Dream, love has always been at the heart of Shakespeare’s plays at the theatre. 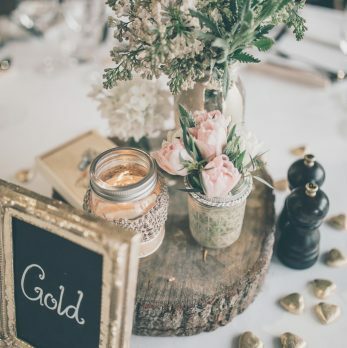 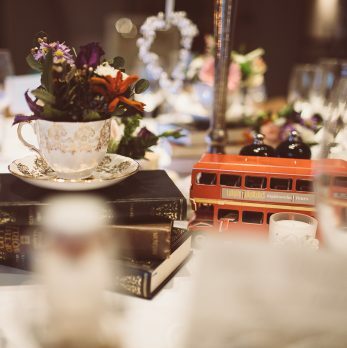 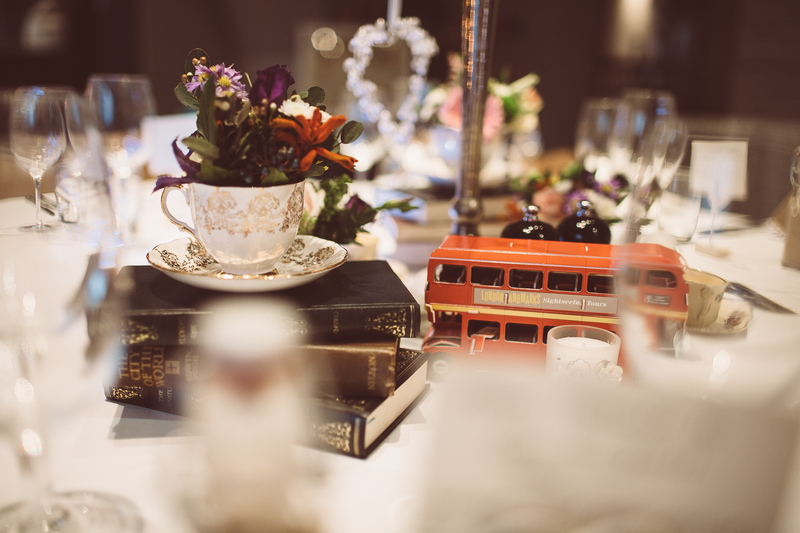 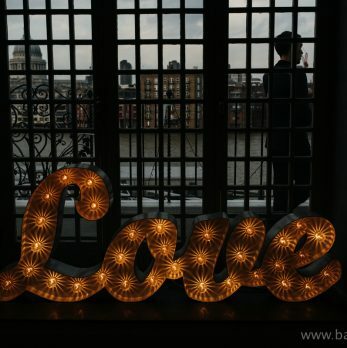 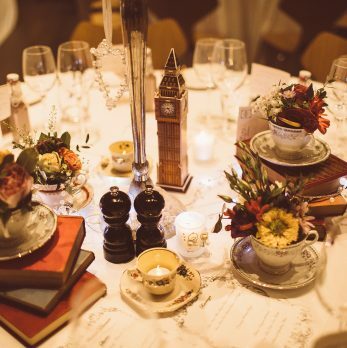 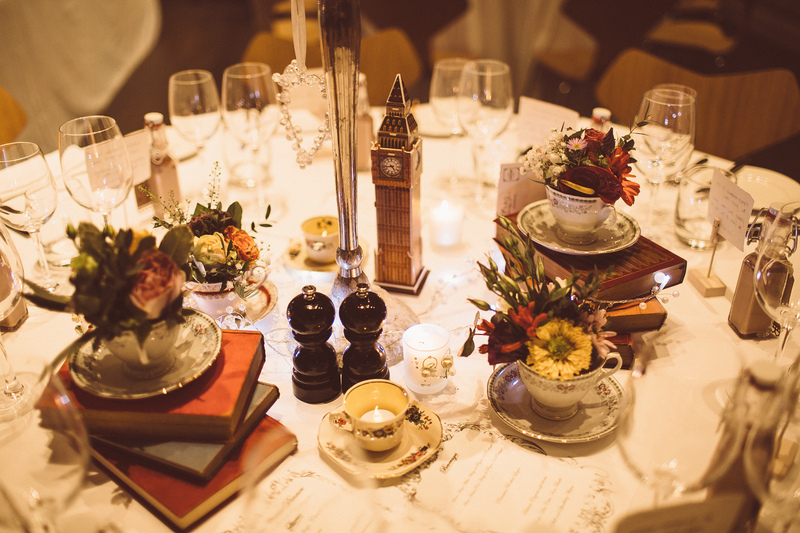 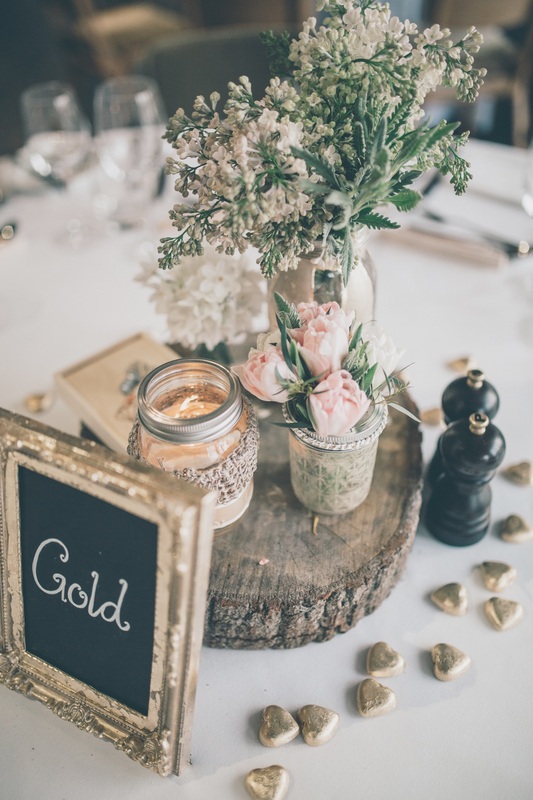 Conjure the magic of the world’s most-read playwright for your own enchanting love story, while our highly-experienced, creative event planners ensure your wedding event remains a rather un-Shakespearian tragedy-free day. 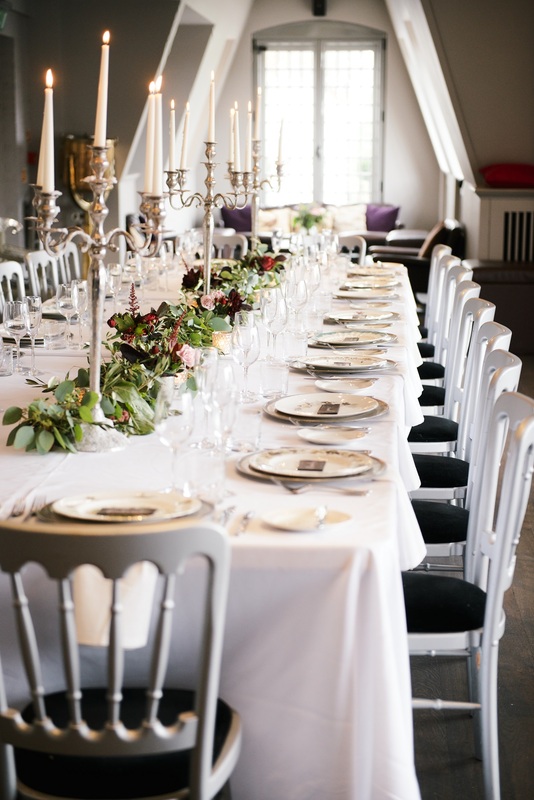 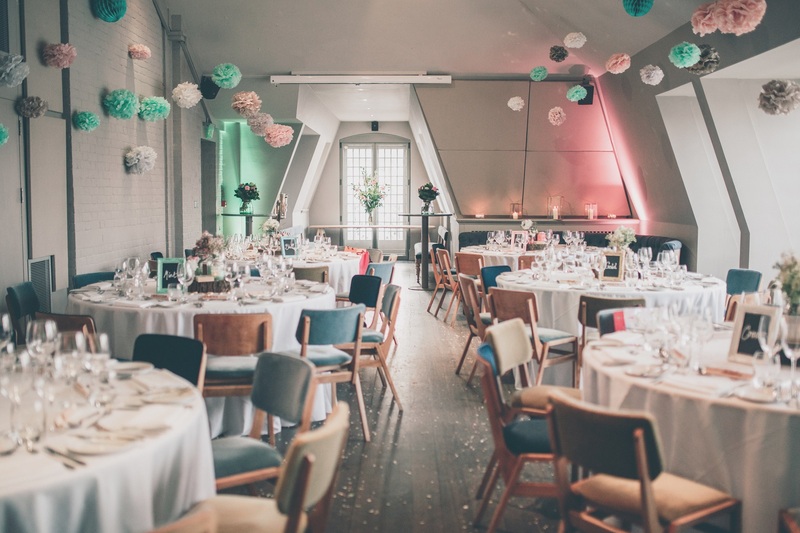 For intimate celebrations, our Balcony Room can seat up to 70 guests and is fully licenced for weddings. 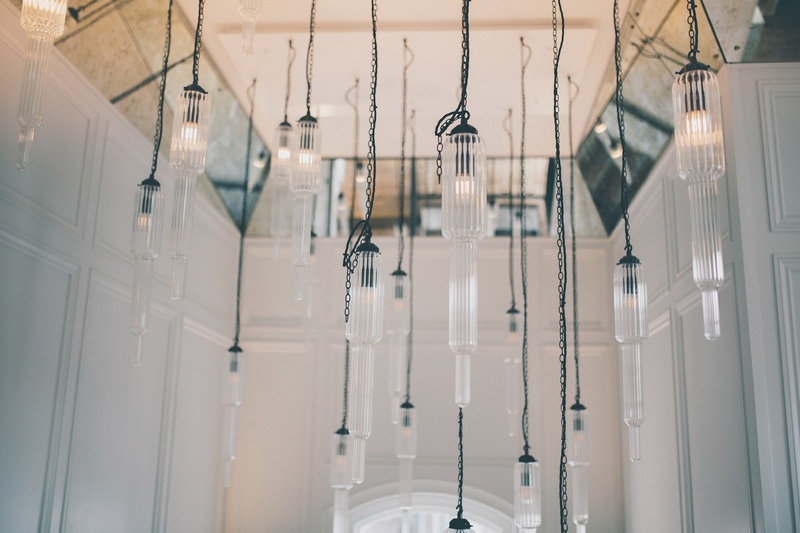 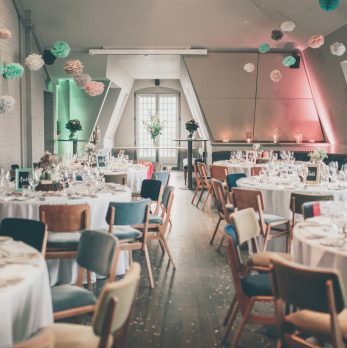 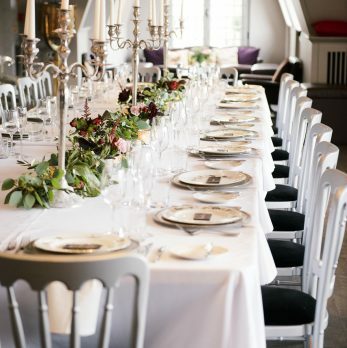 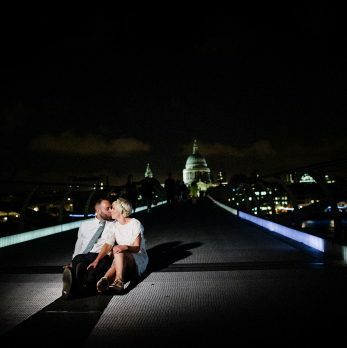 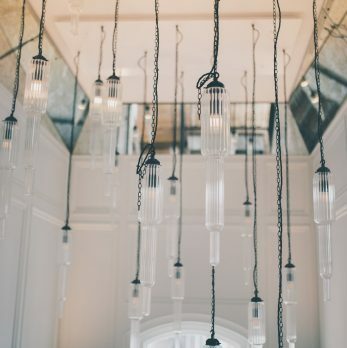 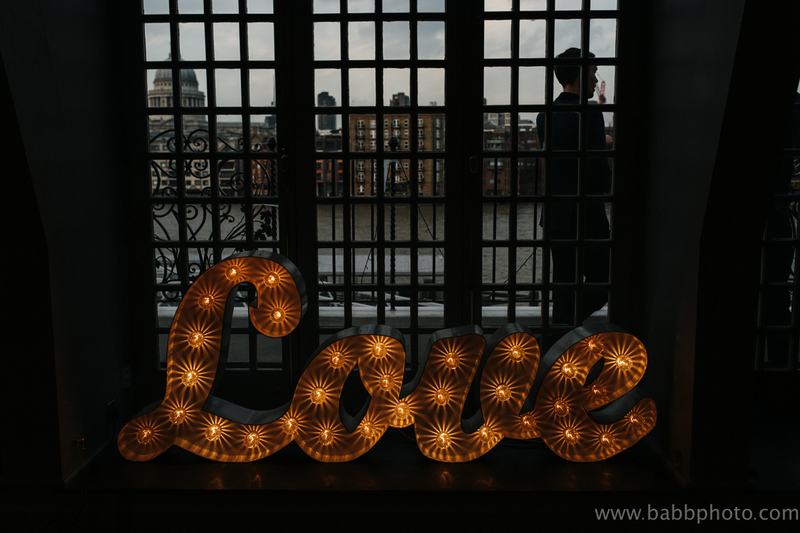 With views of the Globe theatre and a balcony with unparalleled views of St Pauls and the river, this light and airy space is the perfect backdrop for wedding photographs. 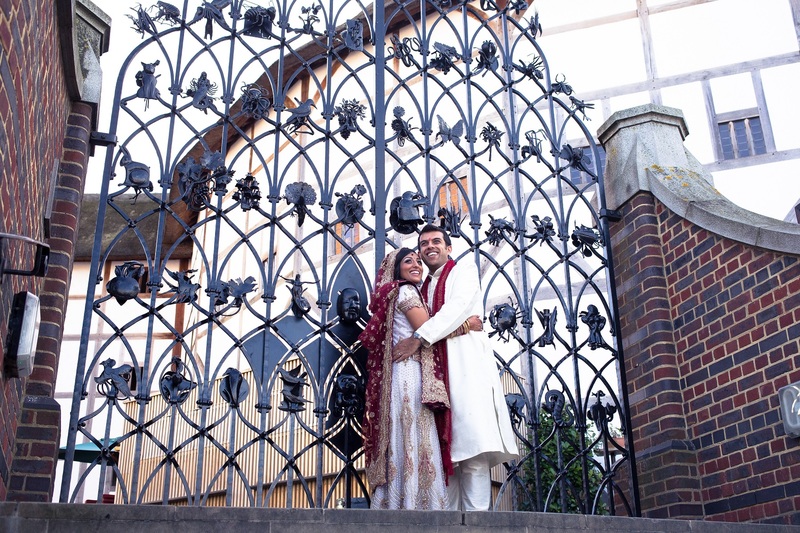 Your wedding breakfast and evening reception is also held here. 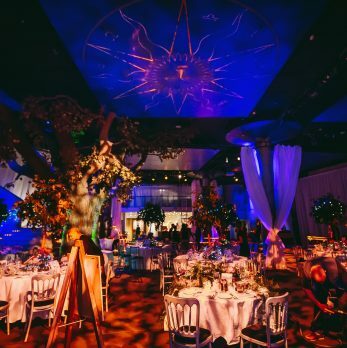 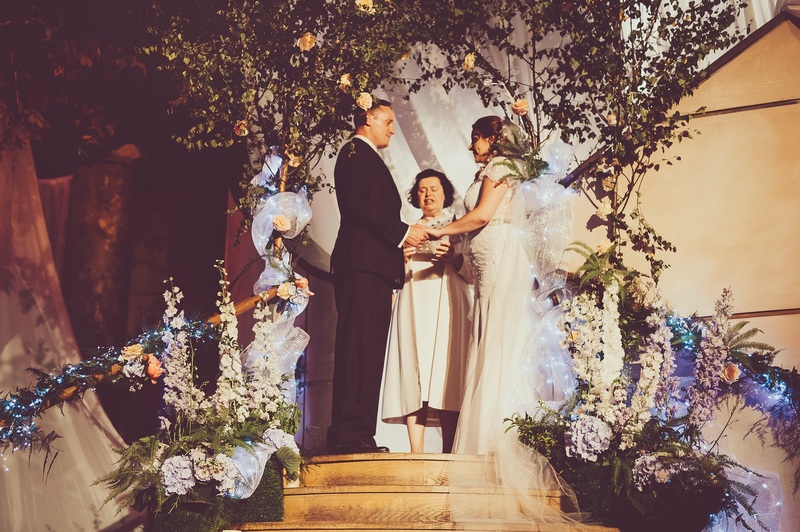 If you have bigger plans our dramatic Underglobe, which seats 100 to 350 guests, or up to 450 standing, is right under the Globe Theatre itself and features a full-size model oak tree and sweeping staircase, for that all-important grand entrance. 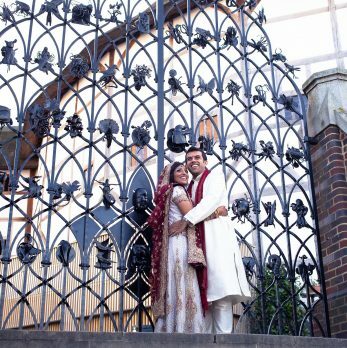 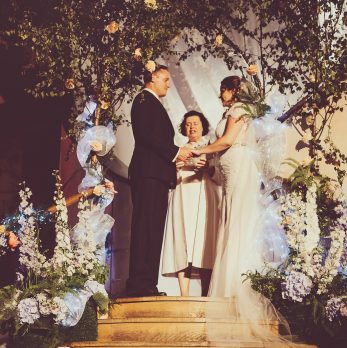 Each wedding is unique and our expert in-house events team can assist with creating the perfect wedding for you and your partner. 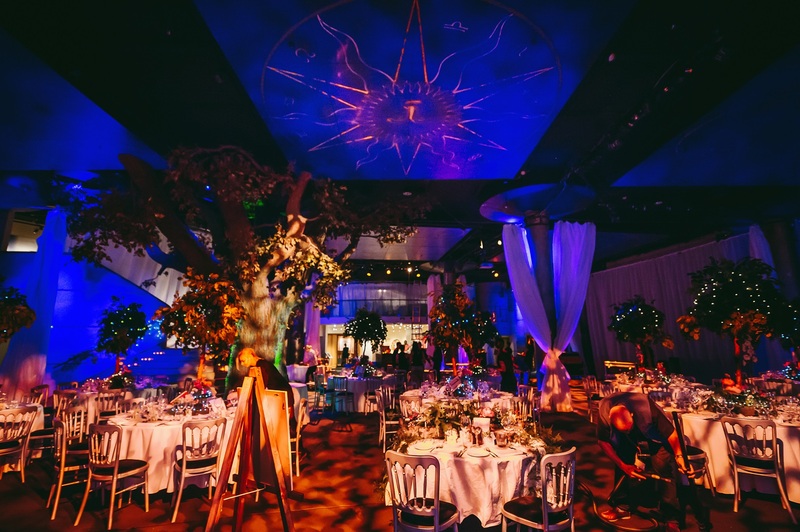 A dedicated event planner will accompany you through the process right up until the big day itself. 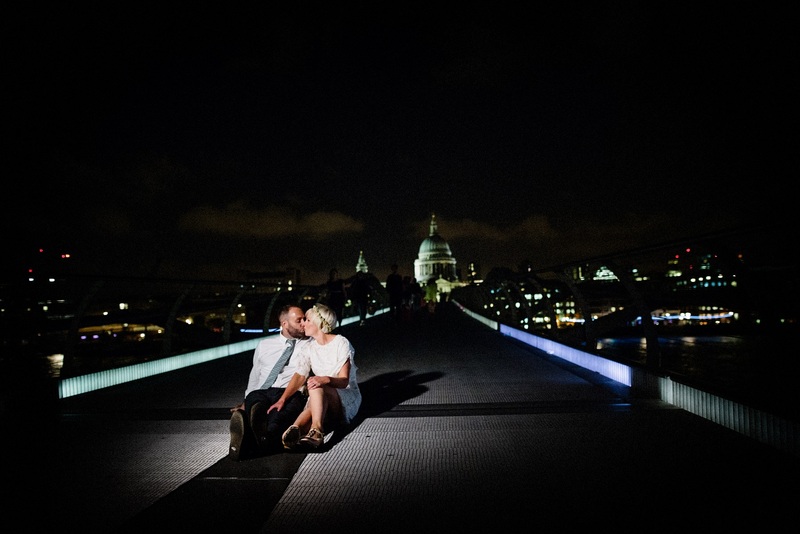 Call 020 7928 9444 for an informal chat or contact us online for more information.